If you would like to check out my studio before you read about my newborn sessions. I wrote all about it HERE. If you are recently pregnant CONGRATS! 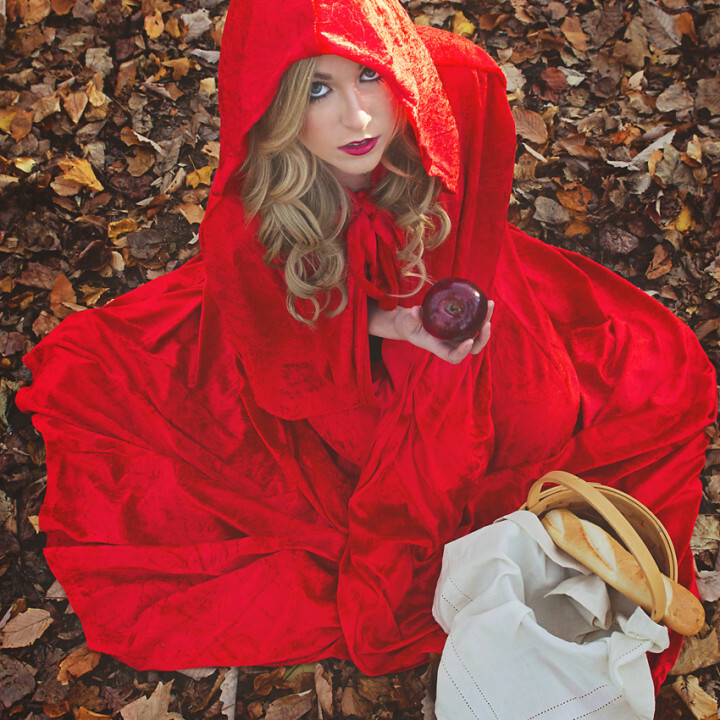 LaBella Vita Photography offers a fabulous belly to baby Collection. 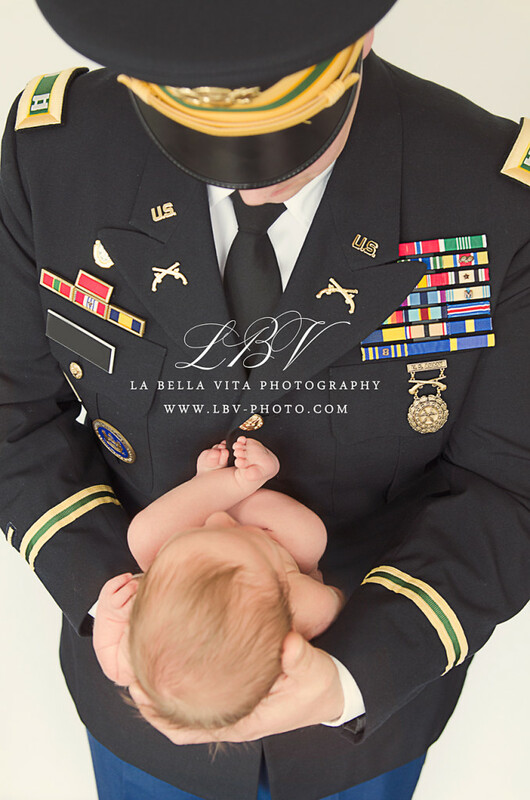 In addition to doing Newborn photography, LaBella Vita Photography also does family, child, and senior sessions. Our Belly to Baby Collection documents your entire pregnancy journey. If you would like to find out more information about our belly to baby package or would like to book a family session, you can contact me via email at LBVfoto@gmail.com. You can also call me at (814) 931-2170. You can check out my newborn gallery, my maternity gallery, family gallery, or children’s gallery. I LOVE photographing newborns. There is something SO cool about holding a little person who was still in utero only a few days before. That being said, newborn photography sessions are a lot of work. My typical newborn session lasts 2-3 hours. Except my own baby’s newborn pictures. He was SO uncooperative… We had to try for hours just to get one or two great shots. There is a lot of work in getting your baby to cooperate in the newborn photography session, so I like to make sure we have plenty of time to get a few golden shots!! A few things about my work: I photograph newborns in their birthday suits. I have plenty of sweet little pants/hats/wraps/layers and headbands. I have HEAPS of props and layers specifically for newborn photography sessions. Your baby will always have the important little parts covered. Please feel free to bring a special blanket or cool prop along if you want to include it, but don’t feel like you have to. I prefer not to photograph babies in clothes and outfits. These will be dated in ten years, probably even in 5 years! I would like to describe my work as timeless and classic. 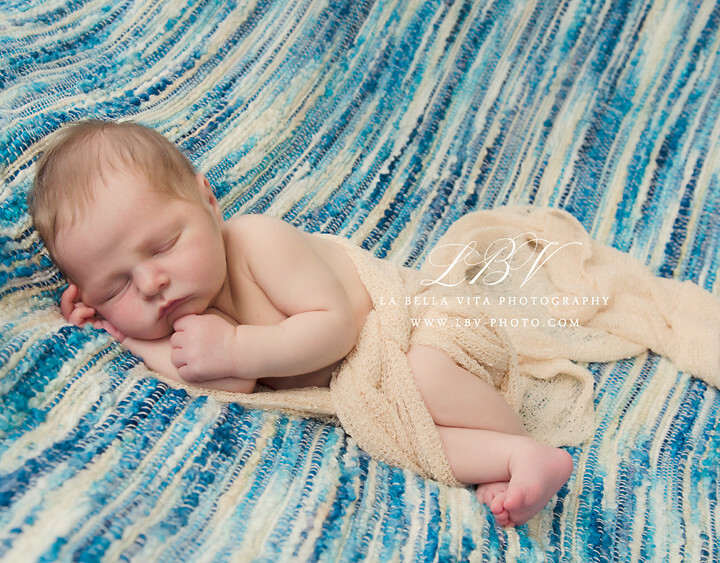 I want you to be able to keep my images on your wall for decades and remember your newborn photography session with LaBella Vita Photography. I want my images to be passed down to your baby and to your grand baby. Somehow, a Carter’s onsie with a crab on the bottom doesn’t scream “timeless” to me. (they are cute though… my own little dude has his own secret stash of Carter’s ‘animal on the bum’ onesies ). My mission is to make you remember when your precious baby was small enough to hold in one hand. 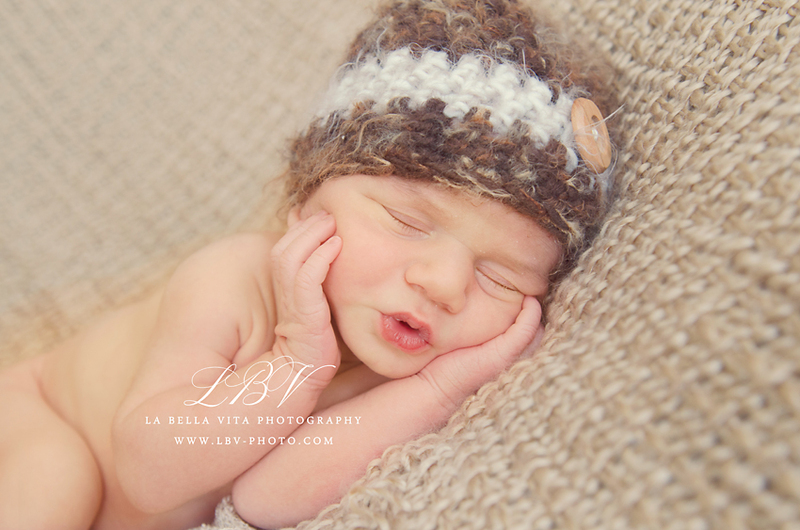 Newborn photography sessions at LaBella Vita are about capturing your baby and all her sweetness. So a few notes about my newborn sessions. Please leave your IPhones and cameras in your purse. There are several reasons for this. First on the list you just did an incredible thing.. you gave birth! That was hard work. I want you to relax and enjoy the session and the experience. If you are snapping away, you aren’t enjoying it. Also it can be a tad distracting to me. Newborn Photography Sessions are a lot of work and take concentration. I would much rather have your eyes on your infant. It is HOT in my studio when we shoot newborns. In addition to bringing a simple white or black top for you and your partner dress in layers. Bring an extra tank top to change into in case you get peed on, as this tends to happen with newborn photography sessions. Little babies love being warm and FULL. So be prepared to feed 2-4 times during a session. If your baby is bottle fed, bring at least 16 ounces. You will probably not give him all this food, but it is better to have too much than not enough. In order to get those great newborn squishy poses, your baby must be soundly sleeping. I fondly refer to this as a “milk coma”. Newborn pictures are best done in the first 10 days of life. I will photograph newborns up to 14 days but no later. They are too alert at that point and too difficult to pose. remember the younger the better. Also Please schedule early. I reserve sessions by due dates. I only take 1 due date per week and I never schedule more than one newborn per day. Please message me as soon as you feel up to it after birth but when you are still in the hospital. This way I can rearrange my schedule if I need to in order to photograph your little one in the first few days of their life. Sibling shots are so sweet during Newborn Photography Sessions. Dress your other children in neutrals or jeans. No loud patterns or logos. Remember bring someone (other than dad) to take them after their Newborn Photography shots are completed. We live close to an awesome park or they can watch some movies while we shoot. 1. Schedule early I take one due date per week and I only schedule one newborn per day. call/text/email as soon as you feel up to it after the birth this way I can rearrange my schedule if I need to. If you know you will be induced or have a scheduled C-section, please let me know so we can get the Newborn Photography Session Scheduled asap. 2. I photograph your baby in their birthday suits but feel free to bring fun props! 3. Leave your camera or IPhone in your purse just enjoy! 4. Wear Pastel/light colors. Bring at least one lacey pretty top for mom. Bring extra shirts/dress in layers/bring simple white or black shirts for you and your partner and bring jeans/neutrals/sweet simple dresses for little girls. No logos, stay away from large jewelry/watches. 5. Bring a snapshot of your nursery or any other room you may want to hang wall art. This will better help us choose props. 8. If formula fed be prepared to feed at least 16 ounces. If Breast-fed bring a nursing cover (if you forget no biggie we have TONS of blankets). If your milk hasn’t come in yet, let me know so we can push your shoot back a few days. It is important that your sweet baby is full and happy. 9. I only shoot newborns in my studio. I have way too much to bring to travel. However, I do offer newborn lifestyle sessions at your home, you can drop me an email or call and we can chat about it! 10. Make sure you try to keep your sweet little one awake for 2 hours prior to our session. Giving your baby a bath before the session is a great way to keep them awake. 11. Please give your baby a full feeding directly before you come over. Whether you are in the greater Philadelphia, PA area, Middletown Delaware, New Castle Delaware, or Wilmington Delaware, LaBella Vita Photography would love to do your newborn photography session. Simply call us at 814-931-2170 or visit our contact page to schedule your newborn photography session today!! Also visit us on Facebook to see loads of pictures you might like!! 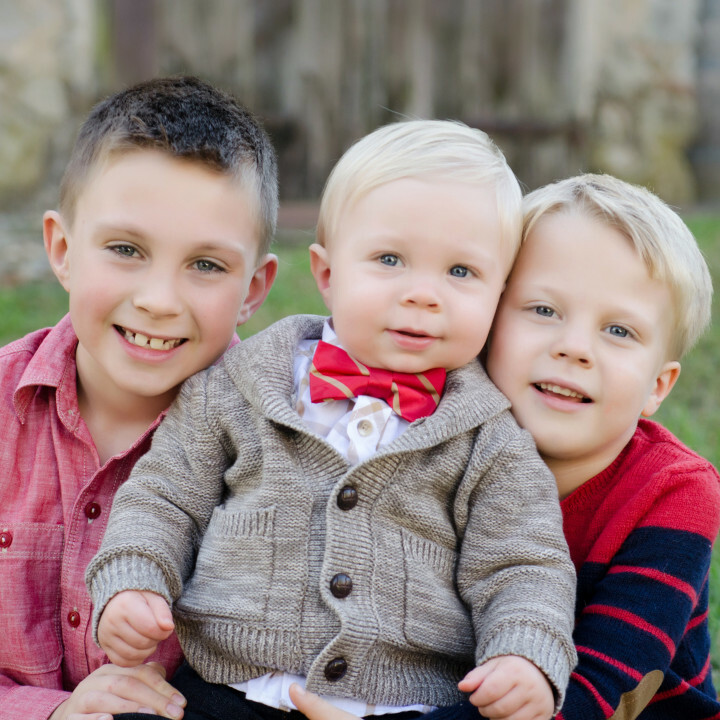 Newborn Photography | Wilmington, DE | Baby C.